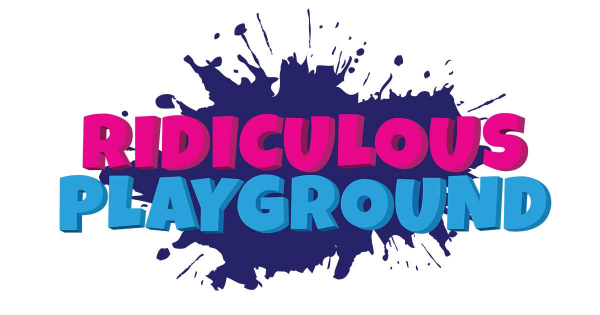 Ridiculous Playground is the all-new arena style sister event of the world-famous Ridiculous Obstacle Challenge, also known as R.O.C. Race! ROC Race has spread ridiculous inflatable joy to more than 500,000 people over the past 7 years, it is the original game show-inspired obstacle fun run featuring larger-than-life obstacles, but now’s the time for Ridiculous Playground to lead the way and give you unlimited fun in an arena style event. In the spirit of epic fun, epic inflatables and epic good times, Ridiculous Playground is all about ridiculous laughs, ridiculous costumes, ridiculous inflatables and probably a few ridiculous face-plants! This is a place where you can let your inner child run wild in the world’s most epic inflatable playground! Ridiculous Playground is brought to you by Aratis Events – the people who brought the original ROC Race to Australia, as well as other popular event series including The Color Run, The Color Run Night and Soul Pose.